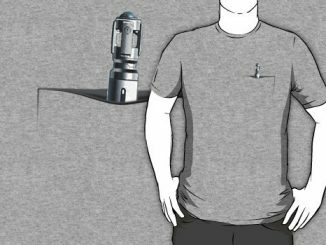 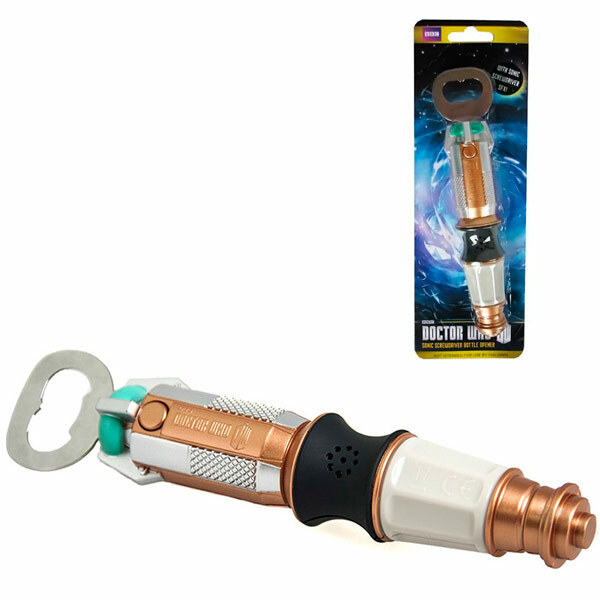 The Sonic Screwdriver can do anything as long as it has a charge. 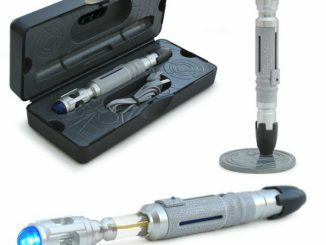 Well, now it can work for you. 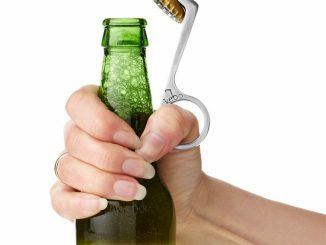 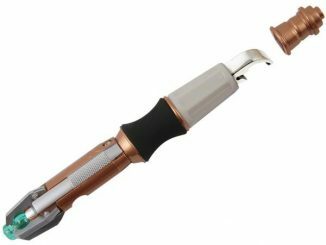 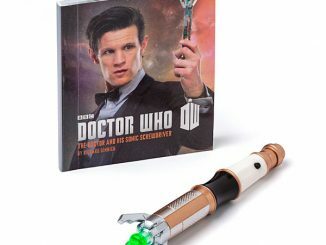 This Doctor Who Sonic Screwdriver Talking Bottle Opener will open your beer quickly, which is really all that we Earthlings need it for anyway. 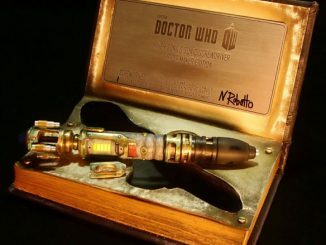 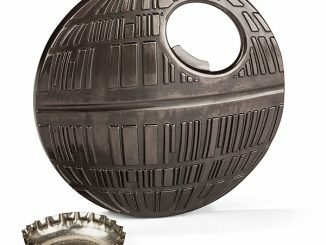 Doctor Who fans will love it. 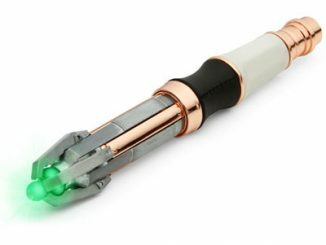 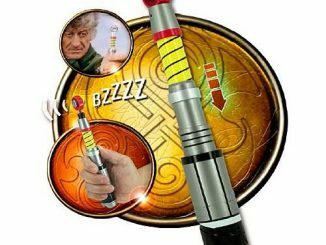 This Doctor Who Sonic Screwdriver Talking Bottle Opener also features a “buzzing” sound effect to make it look authentic when you pop that top. 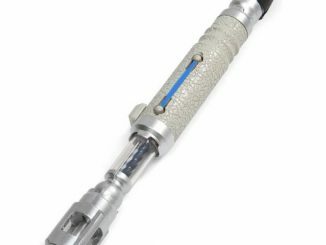 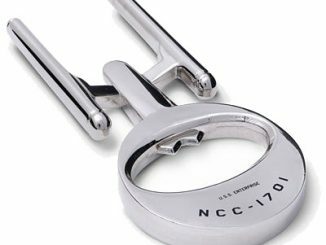 It requires 3 x “LR41” batteries, which are included and it measures about 8-inches long.